I just got this...I love it...I run from meetings to lunches to more meetings. I need something that will hold everything from day into my night. 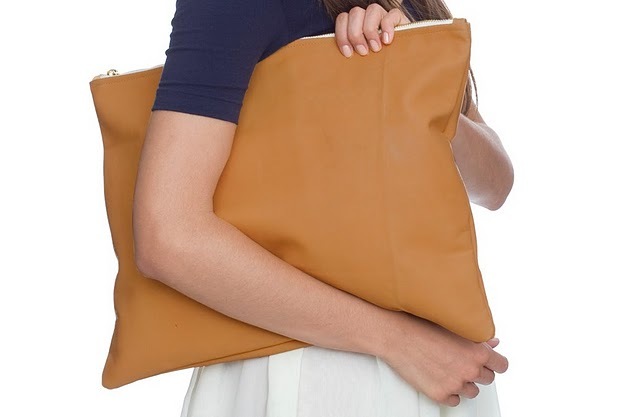 This is seriously the perfect clutch! It's from American Apparel and only $58!